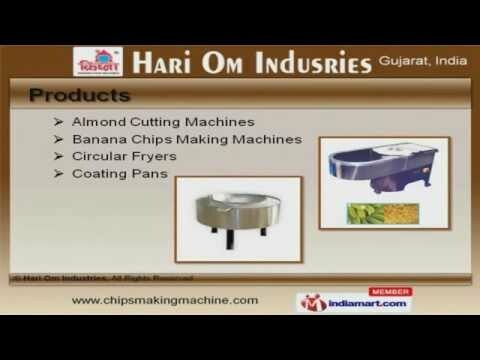 Welcome to Hari Om Industries, Manufacturer and Exporter of Food Processing Machinery. We are an ISO 9001:2000 certified company, established in 1990 at Rajkot. We have spread our wings to South Africa, Bangladesh and Dubai. 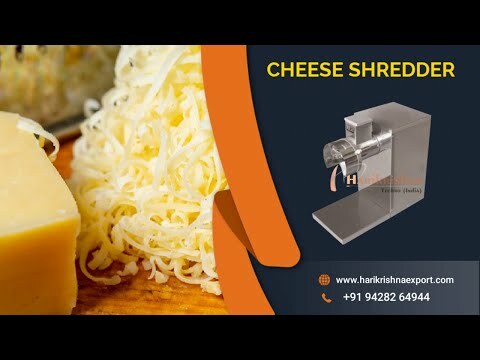 Balaji Wafers Private Limited and Bikaner Foods are some of our elite clients and we are backed by Advanced R&D department and convenient payment modes. 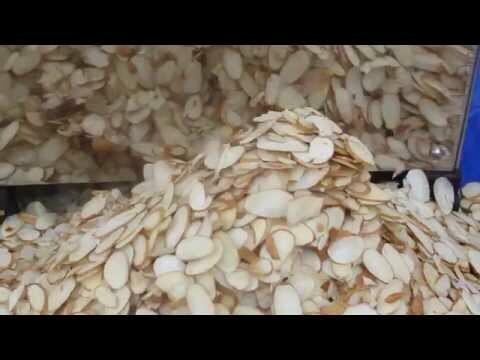 We offer a wide assortment of Almond Cutting Machines, Circular Fryers and Coating Pans. 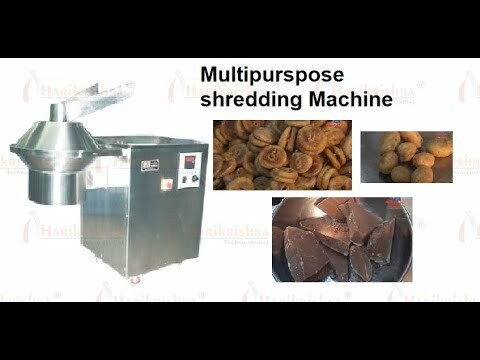 Our Dry Fruit Slice and Tukada Cutting Machines are best in the industry amongst others. 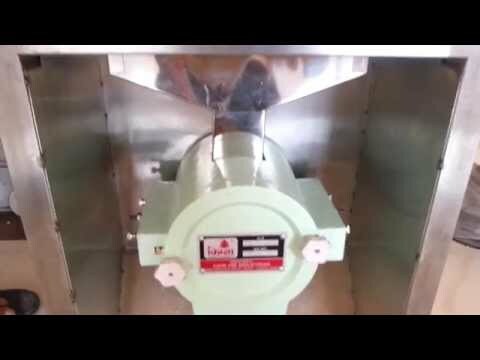 We offer Fryums Mixing and Masala Mixer Machines that are widely acclaimed in the market. 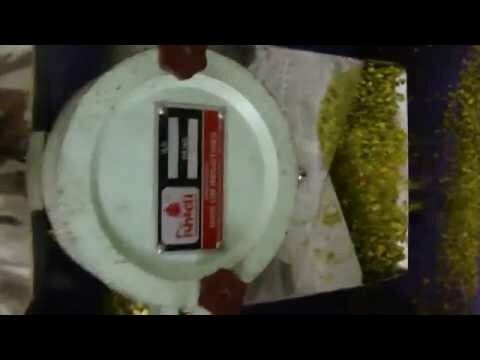 Namkeen Making and Pista Cutting Machines offered by us are superior in performance. Along with that we offer Catering and Snack Machines that are acknowledged for their functionality. We also provide Catering Machines for Hotel and Restaurant that are a class apart.